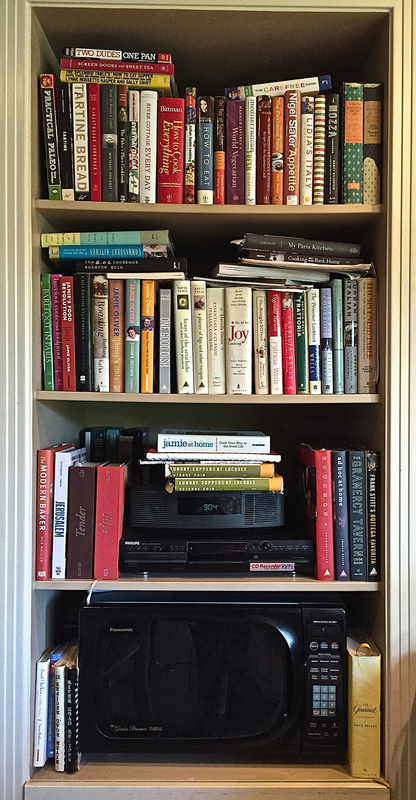 People keep asking which cookbooks they should buy. If you take a look at the photo below, you can see I am as good as person to ask as any! 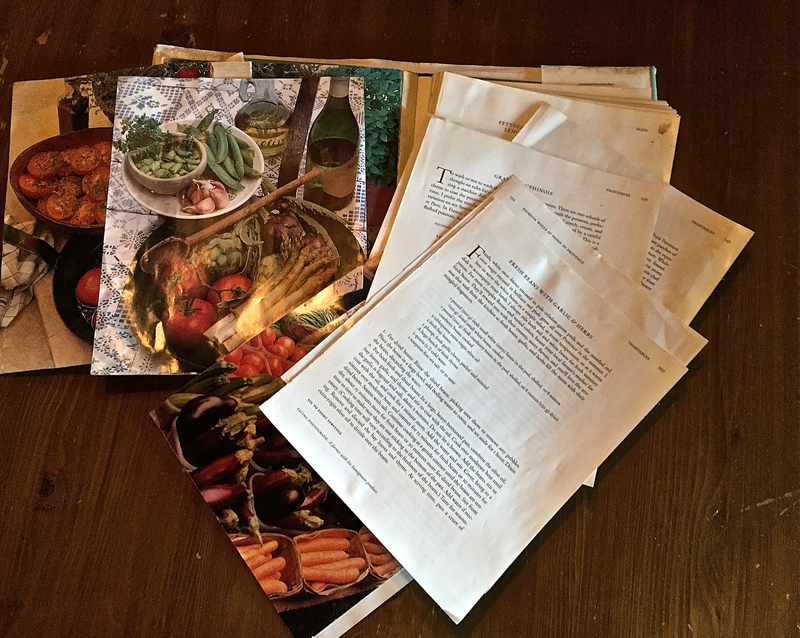 So I decided I would do a few posts about how to practically build your cookbook library. It should be noted that the photo below was taken after I tossed over 50 cookbooks… and the books are stacked on these shelves two deep… and I am not showing the myriad cookbooks in various bookshelves all over the house… nor the two large drawers under the shelf in the photo that are filled to the brim. It’s true, I have a cookbook addiction. Not only are cookbooks worth buying because, well, you know, you can cook great food from them, the best cookbooks open up different parts of the world. Even better, the best cookbooks are not only about food but about exquisite and passionate writing. There are few things I love to read more than a chef writing vividly about their love for food and their approach to food. Reading cookbooks is a big de-stresser for me. I can get lost in them for hours. For starters, we need to be semi-practical. I will later do another post about more exotic cookbooks. For this post, I want to recommend the books I return to over and over and over again. Each one has terrific recipes that are for the most part practical and simple, recipes you will make again and again. These books are all terrific references for anything you might need. If you have just these cookbooks I list in this post, and no other, you will enjoy years of amazing food. 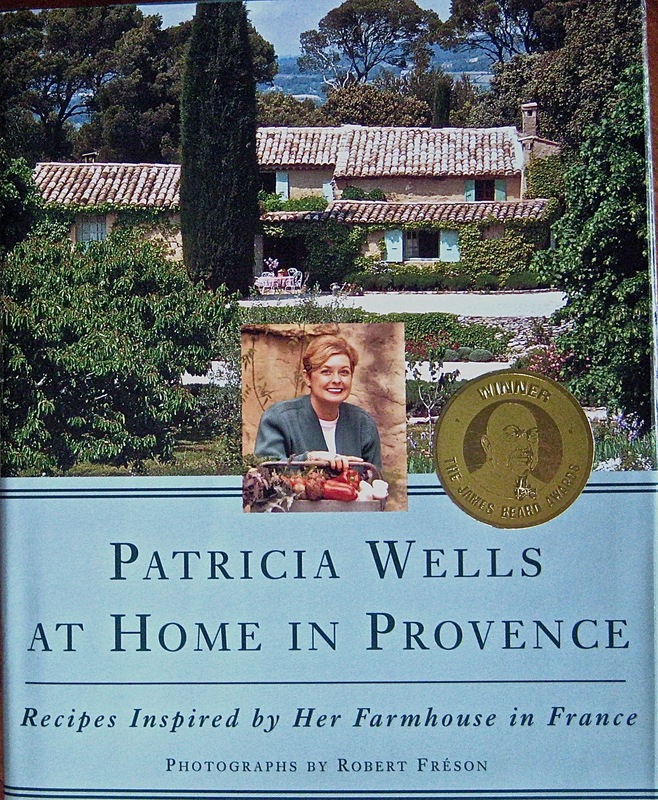 I’ve written before about a cookbook that changed my life, Patricia Wells at Home In Provence. Read the entire post to find out my experience with both this book and this wonderful woman. Know, however, that the book is filled with easy, glorious dishes that will transform your table and, additionally, your approach to cooking. If you can find a copy of the original book, cover shown above, I highly recommend it as it is a beautiful book. I am including a photo of the original copy of my book, which proves how much I return to it. Among many favorites in this book, Patricia’s Gratin Dauphinois recipe (potatoes au gratin) is a divine version I make for every holiday meal. I also wrote lovingly about Suzanne Goin and her cornbread, the best ever invented. She, too, is a chef that changed how I thought about cooking and food. 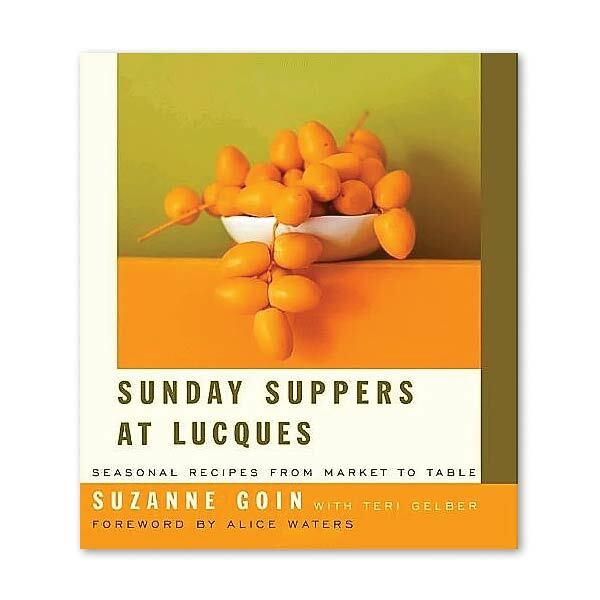 Her book Sunday Suppers at Lucques is filled with marvelous food I’ve cited many times before on this blog. Two standouts of many, many killer recipes are her Devil’s Chicken Thighs with Braised Leeks (you can simply make the leeks as well, they are great as is and are usually on my holiday table) and her Braised Beef Stew. 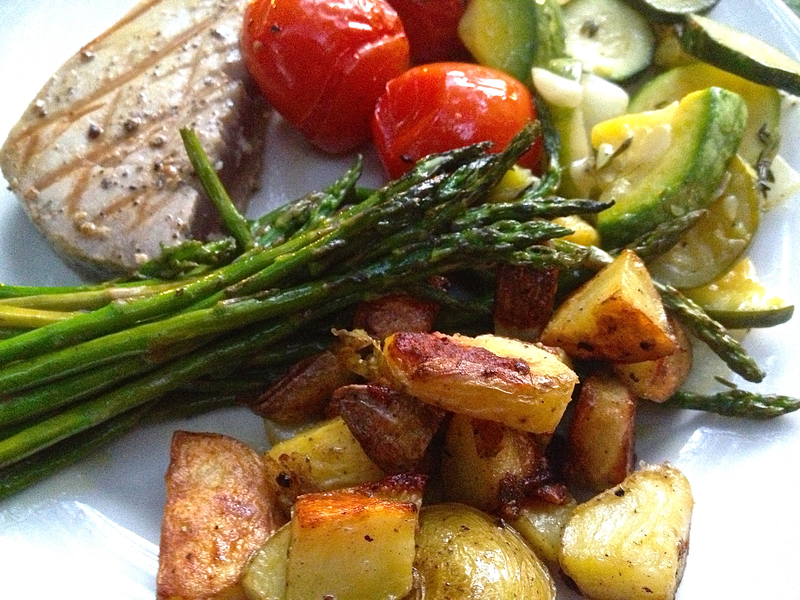 Check this link for a few more recipes… the 5 recipes in the link are recipes I make all the time. The tart is a go-to I make constantly.